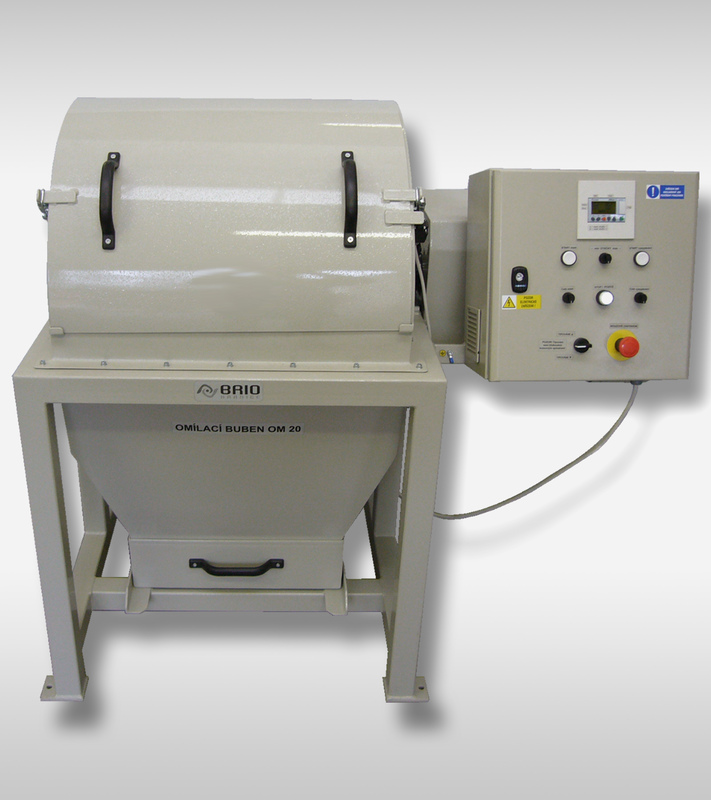 Mill is designed for 5 kilos of grist and is suitable for laboratory and testing of construction material. Abrasion-resistant material is included in delivery. Safety is secured by metal cover and end-switch. Crushing mill is equipped with control panel with PLC, frequency convertor, timer and positioning. Frequency convertor together with PLC enables optimal setting of rotations and soft start and stop. The mill can be delivered with extra acoustic enclosure.